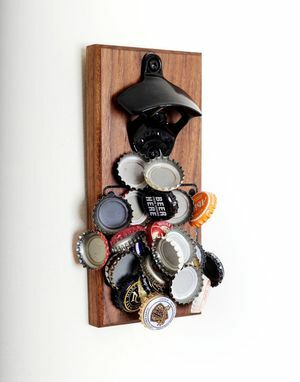 You know what stinks about most magnetic bottle openers? 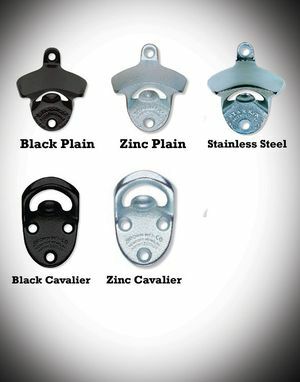 You can't customize them! 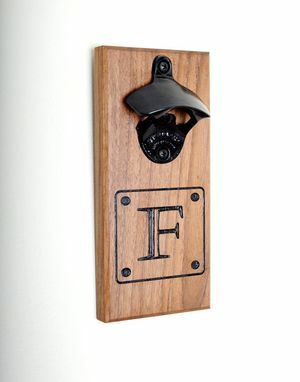 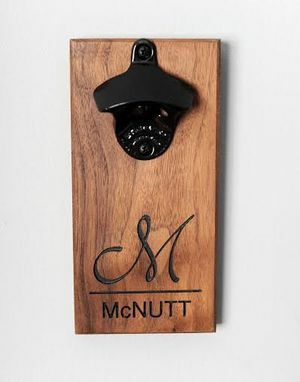 Well, your frustrations are quelled thanks to our engraved magnetic bottle opener hand-crafted from a handsome slab of walnut. 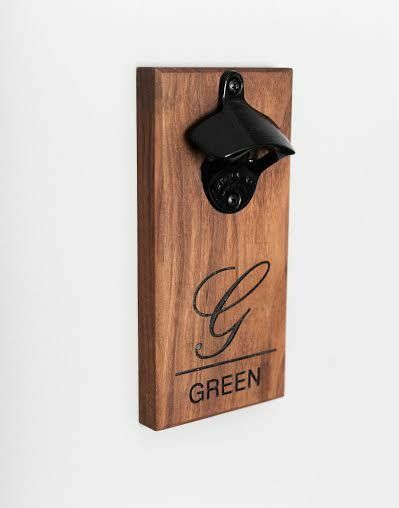 Now not only will you be able to admire the cap catching ability of this bottle opener but you'll also be able to enjoy its uniqueness thanks to your own custom design.